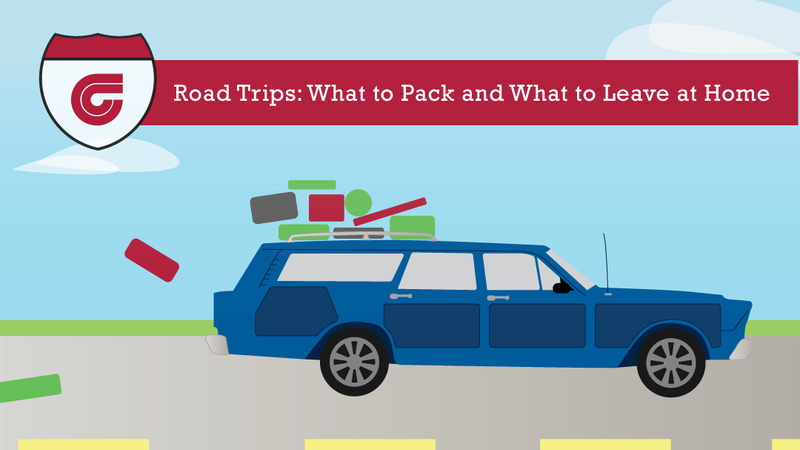 If you’re answering the beckoning call of the open road this summer, you’ll appreciate these little-known road trip facts. 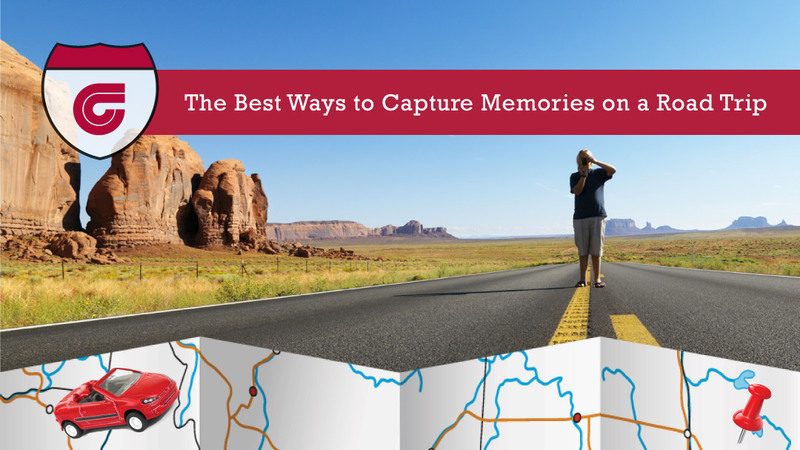 From average gas prices to the most popular road trip destinations, you’ll discover where your summer adventure fits in among the rest. 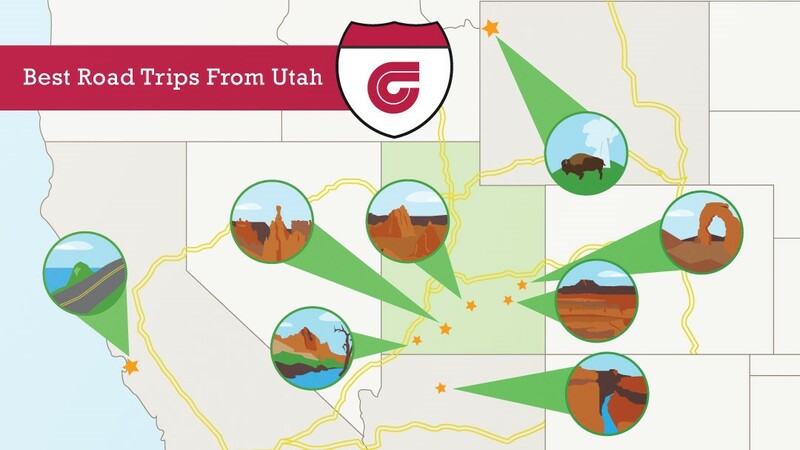 After you’ve perused our 2015 Road Trip Report, head over to our Facebook page to enter our #GarffRoadTrip contest for your chance to win $2,000 toward your upcoming road trip. The correct answer is “C” that is my vacation destination always, visit family and friends. And boy I could sure use that tent. It would be really good to visit the little known treasures that we have right here in Utah. It could also be educating. 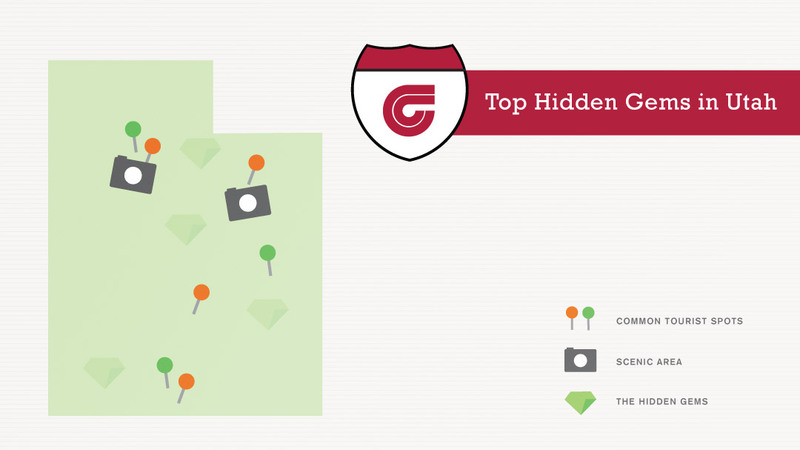 We would like to visit the hidden treasures that Utah has to offer. Best trip ever, visiting family in a safe car. family is always the best ! Road trip to visit my family to AZ and to AL would be expensive on hotels and gas. But, it’s well worth it since we love them dearly.